On this day in 1899, Albert T. Marshall patented a household machine with “an automatic expansion-valve for refrigerating apparatus”. Unfortunately, few people could afford a refrigerator until the 1930’s. It was known that a personal refrigerator cost over $700 in the early 1920’s! Before then, ales were housed in cold cellars and later, lager was stored in ice houses. 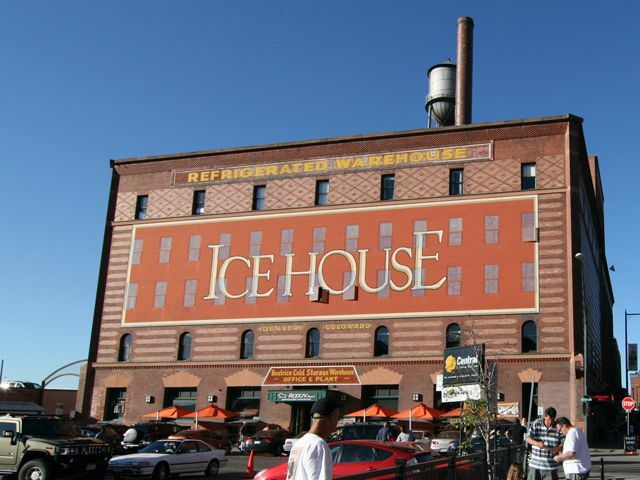 In the 1800’s, beer had a short shelf life, but commercial ice houses were strategically placed in cities across the U.S. and along the railroads in order to replenish the ice on the train cars to keep the beer cold during distribution. Do you have an old commercial ice house where you live? Notice where it was built? Denver’s just happens to be alongside the railroad line!